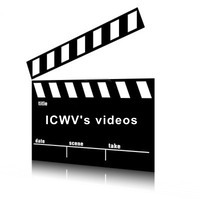 ICWV is creating video statements by scholars and activists on the issues at hand. These YouTube items are listed below, next to videos of interest posted by others. Mordechai Kedar (Israeli scholar of Arabic literature, lecturer at Bar-Ilan University) on Al Jazeera. 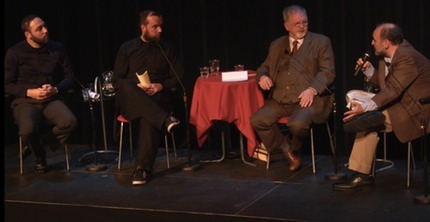 Professor Hans Jansen on Judeo-Christian culture and the Golden Rule.